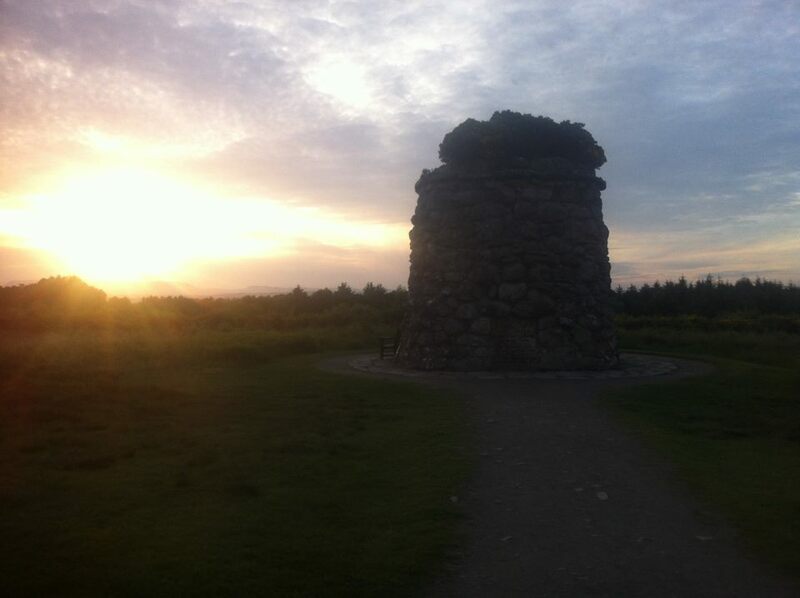 The Battle of Culloden is largely seen as a British, and Scottish affair, with the fall of the Jacobites accelerating the demise of the Highlands, but Culloden can be viewed on a much larger scale and it is fascinating to see how the ’45 Rising and the Battle of Culloden affected events across the world. In the build up to the ’45, the Battle of Fontenoy can be considered a part of its history. Here an army of British, Dutch, Hanoverian and Austrian regiments were defeated by the French. The commander of the allied army was none other than the Duke of Cumberland and his failure at Fontenoy could well have contributed to Prince Charles’ timing with his decision to sail to Scotland in 1745. Not only that, but with an embarrassing defeat behind him, it has to be questioned whether this spurred the Duke of Cumberland on to defeat the Jacobites so he could then return to the Continent and stop the French after Fontenoy denied this. In the month before Prince Charles Edward Stuart arrived in Scotland to begin the ’45 Rising, Royal Navy ships were across the Atlantic seizing the French fortress of Louisbourg which protected the Gulf of St Lawrence. This defeat left the French at a crucial decision. Should they send reinforcements to try and retake Louisbourg or should they support the Jacobites in their attempt to take Britain? Initially they supported Charles, but following his apparent failure to secure Scotland and his retreat at Derby, France soon turned their attention back west and by spring 1746 there were 11,000 troops being sent, not to Scotland, but across the Atlantic as they fought to hold the French empire together. After Culloden those that were fortunate to survive then faced uncertain prospects and Highland regiments were soon used in the French-Indian Seven Years War, as well as the American Revolution. In 1756 Simon Fraser of Lovat, the son of the executed Lord Lovat, raised a Highland regiment that served with distinction in Canada and slowly the men who had been brought up and fought with the Jacobites found new lives. During the American Revolution Jacobites, including those raised by Simon Fraser, the Macphersons of Cluny and the Mackenzies of Cromartie fought with Britian in its unsuccessful attempt to keep hold of North America. After the British were defeated many soldiers fled north seeking refuge in Canada. One group of Scots formed the Glengarry settlement, in what is now Ontario, and this attracted immigrants from the Highlands for years. Indeed by 1832 it is said roughly 8,500 people were living in the settlement. Finally, we cannot forget about the many prisoners who were transported overseas. Between 1718 and 1776 it is estimate that some 50,000 men and women were sent across to Virginia and Maryland in America. With the end of the American War of Independence Britain then turned to Australia and began sending its convicts there. Between 1787 and 1868 some 150,000 convicts were sent to Australia. Some of these prisoners/convicts could well have been Jacobites or at least affected by the events of the Jacobite Risings. These convicts were joined by many people seeking a new life away from the Highland Clearances and turmoil of Scotland. In fact three of the first six governors of New South Wales were Scots, including Lachlan Macquarie, sometimes called the ‘father of Australia’. The Jacobite history and its aftermath has led to Scottish ancestry being taken across the world. Not all of the stories and events surrounding the Jacobites may be happy or pleasant but, what is wonderful now, is that we get to welcome visitors from across the globe to come to Culloden and discover more about their ancestors from Scotland, of the events that shaped Britain and of the men who took part in history across the world. 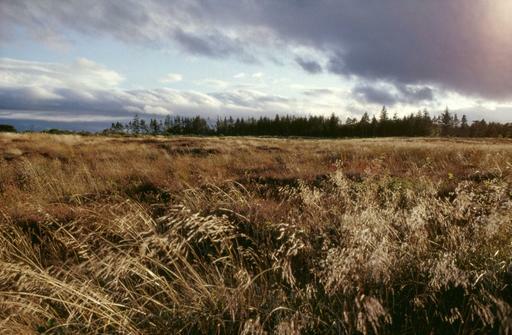 This is just a brief look at some of the ways Culloden acted as so much more than just one battle and there are many more stories that begin in Scotland and travel far and wide. We hope you enjoyed these and as always please like, tweet, share, comment and share your own stories with us. We all know the ’45 Rising saw it’s last battle at Culloden, but the first engagement was back in August 1745 in the Highbridge Skirmish. Prince Charles Edward Stuart had landed in Scotland and the prospect of a Jacobite Rising was suddenly a reality. In response to Prince Charles attempting to gather support and draw people towards him at Glenfinnan the commander-in-chief of the Government forces in Scotland, Sir John Cope, sent orders to dispatch two companies of men to head to Fort William where they would reinforce the garrison that stood there. The men sent out were from the Royal Scots regiment and were commanded by Captain Scott of Clan Scott. In total roughly 85 men began to make the journey south to Fort William marching along the roads built by General Wade after the 1715 Rising. Prince Charles was not idle though. He heard of the Governments plan and informed his Jacobite supporters so they would be prepared for the men. The Government troops marched seemingly easily along the road, encountering no resistance, until they reached the River Spean on 16th August 1745 and headed across the High Bridge. Here they found Jacobite supporters waiting. Major Donald MacDonell of Tirnadris was ready to meet the Government troops with a dozen of fellow members of Clan MacDonald of Keppoch. As Captain Scott approached it is believed that the dozen Jacobites moved swiftly about by the now demolished High Bridge Inn. They held their plaids wide and created the illusion that there was a formidable number of Jacobites waiting. Captain Scott approached cautiously sending forward just two of his men to try and negotiate with the Jacobites. Unfortunately for him the men were swiftly taken prisoner and Captain Scott made the decision to retreat and regroup. They fled to Loch Lochy but were caught out when some 50 Glengarry Highlanders met them with volleys of gunshot whilst the MacDonalds continued their pursuit from behind. Captain Scott was hit in the shoulder and eventually found himself and his men surrounded. He had no choice but to surrender. The Jacobites took the remaining Government men prisoner in the Achnacarry Inn as Donald Cameron of Lochiel arrived to take charge. Captain Scott was taken to Lochiels house where reports suggest he was treated more like a guest than an enemy. The men were later marched to Glenfinnan to meet Prince Charles himself and he made the decision to pardon the prisoners of their actions. Some say the Jacobites did not lose a single man in the skirmish whilst the Government lost at least two men with several more injured. It is believed that the Government recruits were new soldiers from Ireland who perhaps were not used to the Highland terrain and were unprepared to face the local Jacobites. The skirmish however, marked the first land-based action between Government and Jacobite forces and began to set the ’45 Rising into motion. The High Bridge itself, which cost £1,087 when it was built in 1736, was superseded by a newer bridge in 1819 and now only the pillars remain of the original bridge. 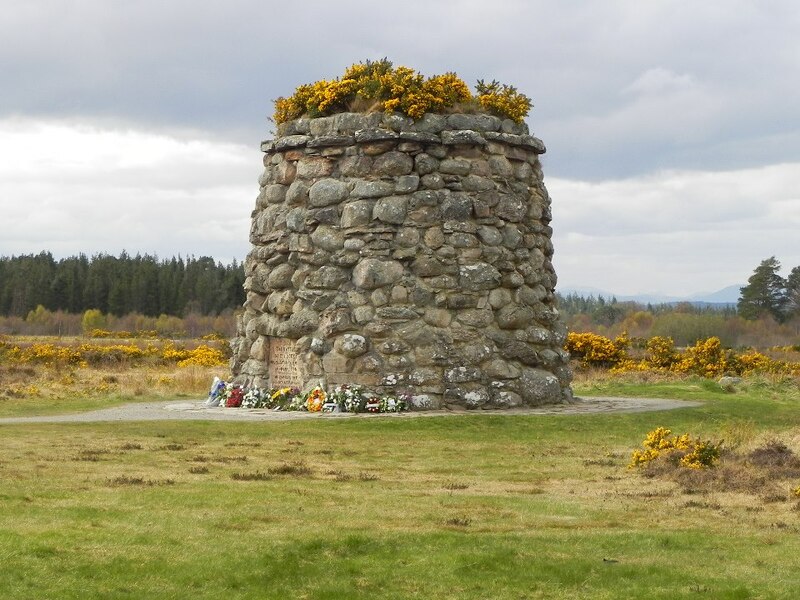 In 1994 the 1745 Association erected a cairn near the south side of the bridge at Highbridge to commemorate the first action of the ’45 which can still be seen today. We hope you enjoyed this little insight into the first action of the ’45 and as always please like, tweet, share, comment and keep discovering.